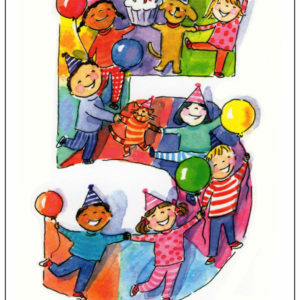 Categories: Birthday Cards, Greeting Cards, Invitations & Stationary Kits, Just for Kids, Personalized Baby & Kids. 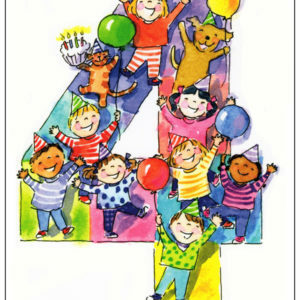 Kids love personalized gifts and cards and artist Shelley Dieterichs uses her adorable illustrated Boy and Girl Alphabets to personalize cards and notes like this fun Personalized Birthday Card. 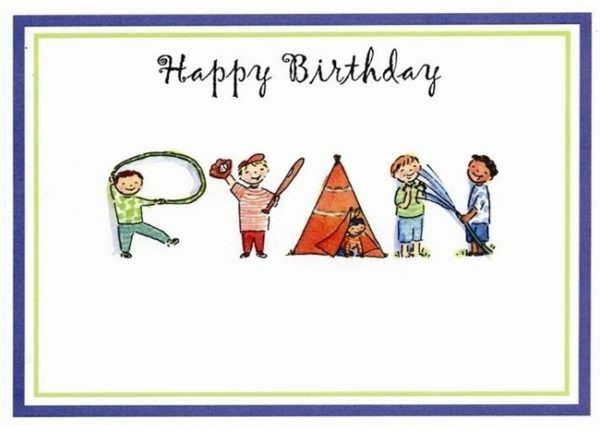 With the child’s name on the front, the Personalized Birthday Card reads “Have a super day filled with friends and fun!” inside. 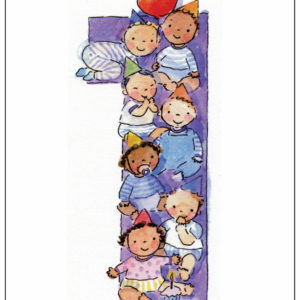 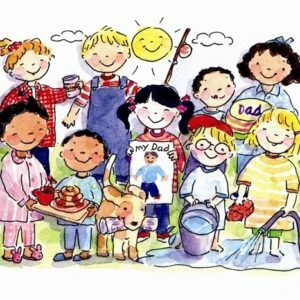 Shelley also offers Personalized Birthday Party Invitations in the Good Buddy Notes store along with Personalized Kids Thank You Notes.